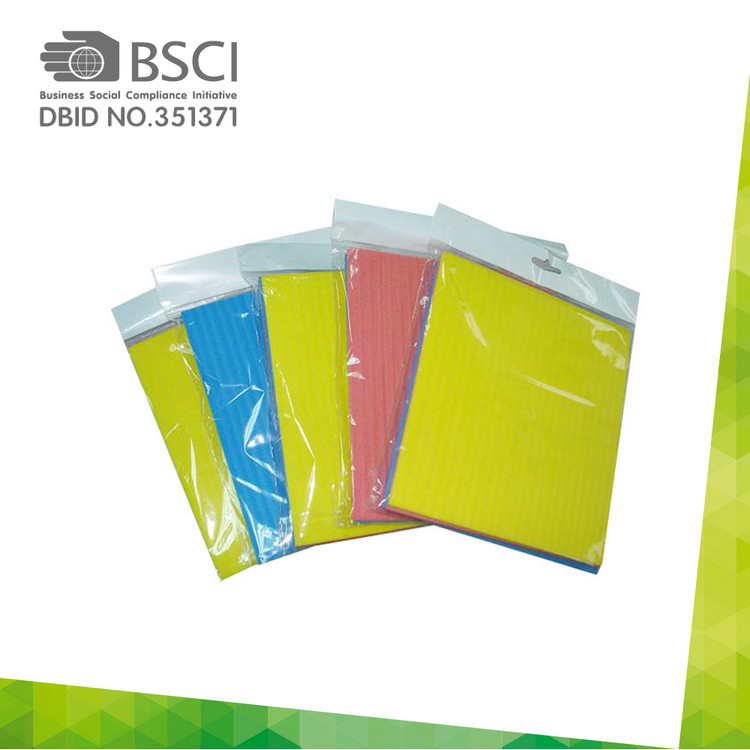 2) Material: 95% cellulose and 5% cotton support web. 5) Size: the machine width is 126cm, 126/7=18cm. so the products size: 18x20cm, 18x18cm, 18x16cm is the normal size. 2) Shipping Time: 30 days after deposit paid.